At TravelDocs, we know that completing a visa or U.S. Passport application and getting all of the supporting documents for your application gathered together and in order can be challenging. Don't allow your international travel plans to be delayed due to a mistake or omission on your documents, especially when even the smallest error on an application or supporting document can cause your application to be delayed. A visa and passport application document review may be what you need to save valuable time, money and even your trip. 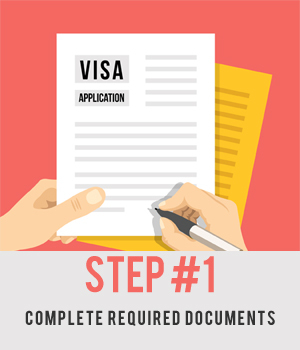 We make it simple to get the peace of mind of that your visa or passport application will be accepted the first time without delay. The order contact for a visa and passport application document review will receive an email response within 3 hours, for documents submitted before 4:00 pm (Monday - Friday). Requests received after 4:00 pm will answered by 11:00 am the following business day. What country do you need a Visa Document Pre-Check for? 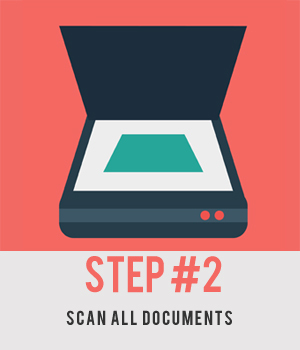 A scan of the information page of the applicant's passport, application form, photo and any supporting documentation for the visa or U.S. passport application is required to fully complete a Pre-Check. You must submit all the required forms and documents that are listed on the TravelDocs instruction pages. Additional fees will apply if a second check of your documents is needed after amendments have been made to the original documents that were submitted. 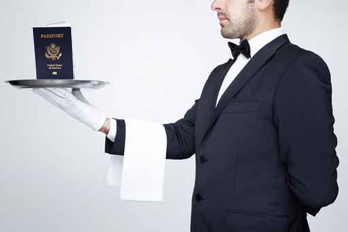 Traveldocs Pre-Check will verify all documentation is complete and accurate at the time it is reviewed. Applications should be sent to TravelDocs for submission within 3 business days of the document Pre-Check completion. 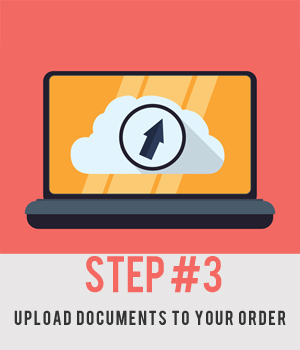 Documents must be submitted to the TravelDocs office on the order form unless otherwise advised. If not, orders are subject to changes that could be imposed by Government office in question. Government offices reserve the right to require additional information or documentation; Traveldocs is not liable for changes in requirements or specific requests made by Government Officers.